Country's largest lender State Bank of India (SBI) on Friday said it has withdrawn the process of sale of debt of Essar Steel to asset reconstruction companies (ARCs) after the NCLAT asked lenders of the debt-ridden firm to consider the second round bid of Numetal and mining baron Anil Agarwal-led Vedanta. The National Company Law Appellate Tribunal (NCLAT) Friday ruled that second round bids put in by Russia's VTB Bank-based NuMetal and Vedanta for acquisition of Essar Steel are valid but the same of ArcelorMittal is contingent upon the company clearing Rs 70 billion dues of Uttam Galva and KSS within three days. SBI, the lead lender, was planning to sell its loan to Essar Steel to asset reconstruction companies, according to sources. "In view of the NCLAT order pronounced today, we withdraw the process of sale of debt of Essar Steel India and will proceed as per the order of the NCLAT," SBI said in a statement here. Essar Steel owes over Rs 450 billion to over 30 banks and other creditors. SBI's exposure to the defaulting company is over Rs 130 billion. 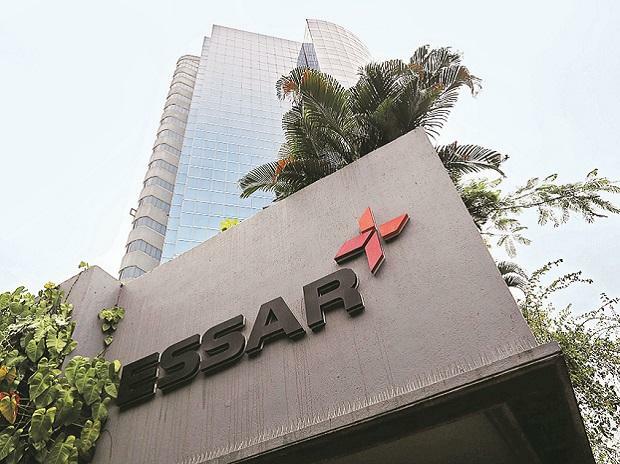 A two-member bench of the NCLAT headed by Chairman Justice S J Mukhopadhaya Friday held that NuMetal was not related to promoters of Essar Steel and so was eligible for submitted a resolution plan for the company. However, in case of ArcelorMittal, it held that the company was connected to Uttam Galva and KSS Petron, which are classified by many banks as NPA. It also said that lenders are allowed to further negotiate bids for Essar and decide expeditiously.